Like its food, dance, and music, Dominican Republic Architecture represents a blending of rich cultures that have produced something truly unique. Whether you are looking to permanently relocate or rent a luxury villa, you’ll quickly notice the deeply rooted culture of the Dominican Republic bursting out of every wall and rooftop. As with any form of art, one must become familiar with the historical context to truly appreciate growth. 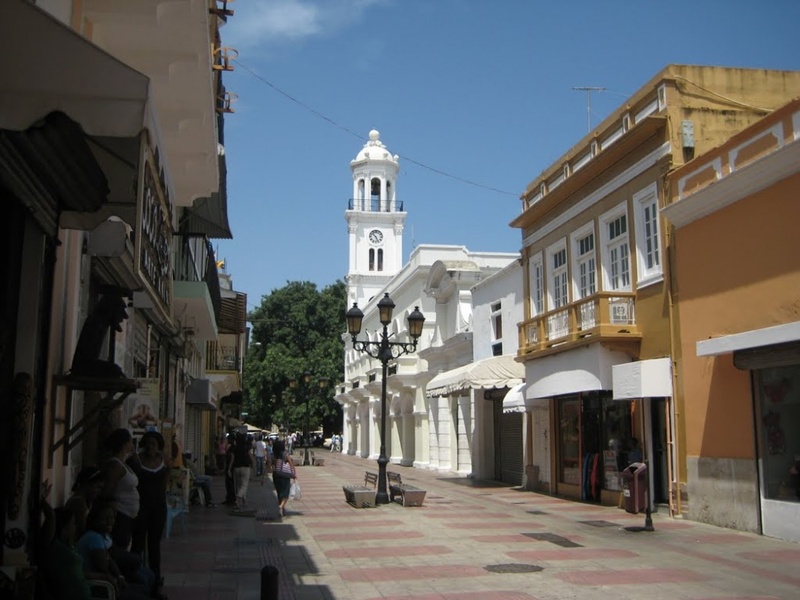 The Dominican Republic’s eventful past makes the island the famous vacation destination it is today and also has a great influence on the feel of its buildings and towns. A look at the three historic influences on the country’s architecture will offer a new perspective on real estate and help uncover the hidden part of the past! The indigenous peoples of the Dominican Republic inhabited the Dominican long before the arrival of Columbus and Spanish colonists. The Taino people relied heavily on the mahogany and guano (dried palm tree leaf) to put together crafts, artwork, furniture, and houses. Utilizing mud, thatched roofs, and mahogany trees give buildings and the furniture inside a natural look, blending in with the island’s surroundings. Keep an eye out for imitation thatched-roofs, mahogany-based walls and supports, and even hammocks, which are the traditional sleeping accommodations of the Taino. The deep influence of the Spanish colonists is evident throughout the country, whether in the Spanish spoken in the markets or the country’s famous La Bandera dish. Yet the colonists’ influence on complex architecture is most outstanding, especially stark when contrasted with the simplicity of Taino furniture and houses. 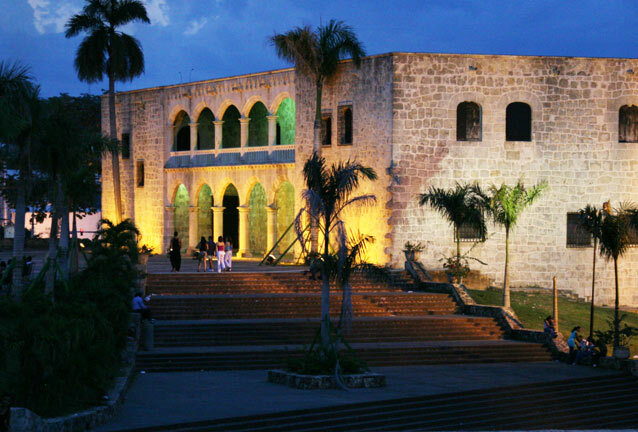 Characterized by ornate designs and baroque structures, the style can best be seen in the capital city of Santo Domingo. Still, the designs carry over into the villas and buildings throughout the country. Be on the lookout for any buildings that contain stucco exteriors, arched doors and windows, and red-tiled roofs. With the rise in tourism and increasing popularity as a Caribbean vacation destination, architects in the Dominican Republic began to incorporate cutting-edge designs that emphasized luxury. In many ways, an architectural playground, villas, and hotels implemented new styles while still offering new takes on the old. This new style, though diverse, is characterized by simplified, angular corners, and large windows that blend outdoor and indoor spaces. As with the culture as a whole, contemporary architects embrace the Dominican Republic’s rich history and various cultures to create something new. Surveying modern villas, one can find any combination of the three major styles: a villa may contain angular, modernist building construction, Spanish Colonial-style arched windows and a traditional Taino hammock in the bedroom balcony. Whether you’re dedicated to one style or are set on combining all three, the Dominican Republic offers a combination for everyone! For Architecture services, contact the architect directly who is working together with Select Caribbean Properties.